A new, multiplayer action RTS has come from Paradox Interactive. For more, please visit EGMNow's Electric Sista Hood page! One of the main features that owners of Sony’s latest handheld have been clamoring for since its release is the ability to play PSOne Classics. Thankfully, the wait is now over since the PS Vita System Update v1.8 launched yesterday. Maybe a game like this does indeed exist, but I cannot recall a strategy game involving the mafia. For more, please visit EGMNow's ElectricSistaHood page! 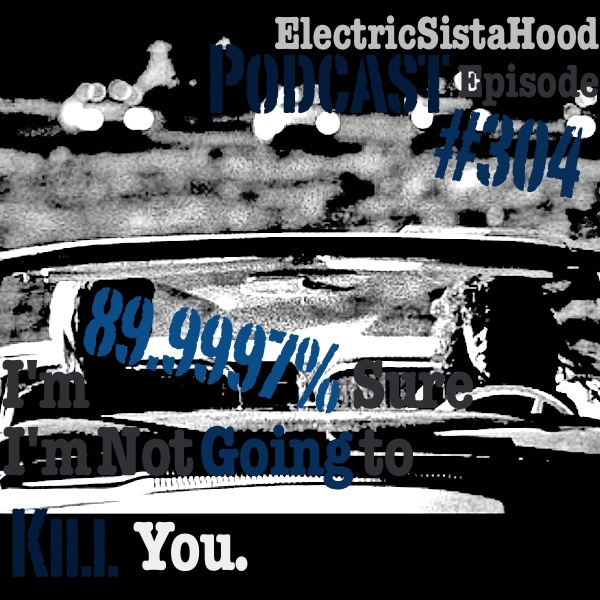 ESH Podcast Episode #304: I'm 89.9997% Sure I'm Not Going to Kill You. So someone isn't TOO sure about their success rate in this week's episode. Zombie Studios has dropped the debut trailer for the simultaneous four team multiplayer shooter. It has been humorously censored for those with week stomachs. Head over to our EGMNow site to check out the trailer. Pandalicious and King Baby Duck sit down for an interview with local folk band The World Is Square, as the group share their thoughts on their upcoming debut album, CD release show, and their immediate plans afterwards. Plus the band gives the Land of ESH a couple of live performances, including one exclusive song adaptation not yet heard by fans and gamers alike. World of Warcraft fans rejoice! The fourth expansion, Mists of Pandaria will be yours next month! If you want to see the opening cinematic, head on over to our EGMNow site!